Brace yourself, console gamers in Singapore. The wait is nearly over for you to get your hands on the much coveted Sony PlayStation 4 (“PS4“). Popspoken was on the scene earlier on 12 November 2013 when the Singapore branch of Sony Computer Entertainment Hong Kong at an exclusive PlayStation media conference where we caught a first glimpse of the one item on every gamer’s Christmas wish-list. The excitement was noticeable when the PlayStation models came strutting out with Hiroyuki Oda, Deputy President of Sony Computer Entertainment. Everyones’ eyes went straight to the…….. PS4 console and controllers. Girlfriends and wives despair – the DualShock 4 controller will be spending more time cradled in your better half’s hands. Touted by critics as the best gamepad ever created, the gamepad is armed with touch pad, motion detection and a speaker. Best of all, it comes in three colours – Jet Black, Magma Red and Wave Blue. 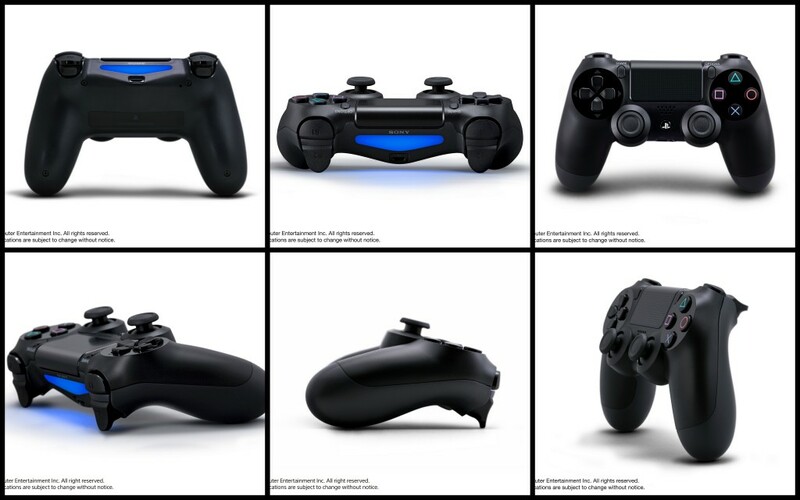 The DualShock 4 controller does not compromise the classic Playstation design while moving the times. We were not disappointed as our resident gaming experts managed to get some playtime with Injustice: Gods Among Us, Assassins Creed 4: Black Flag, NBA 2K14 and Knack on the PS4 system. Sony also rolled out the novel “The PlayRoom” experience which is a start in revolutionising social gaming. The PlayRoom is a innovative preloaded function of the PS4 and which utilises the DualShock 4 controller and the PlayStation Camera. Like no other home console experience before it, the gamer will get to interact by bodily movement with the virtual components in the Playroom such as little robots. The PS4 will be launched in Singapore on 19 December 2013 (just in time for Christmas!) and set your wallet back at price of SGD639. In addition, twenty-three launch flame titles will be concurrently launched with the PS4. 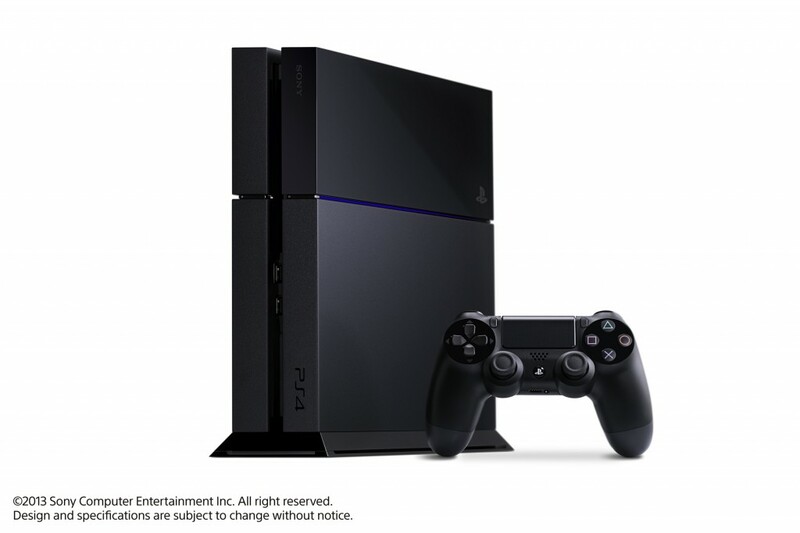 Pre-orders with Sony has started since 13 November 2013. Okay mom, I promise not to play it all day if you get me one for Christmas (I didn’t say anything about playing it all night long). Why leave the console to its lonely self when you can get it with the following three bundles? (iii) With the game Battlefield 4 for SGD709. It’s FPS madness with the Killzone Shadow Fall bundle (R) and Battlefield 4 bundle (L). If you are looking to give the PS4 a go before committing to the purchase, be on the lookout when you are in town during the festive period. Sony has confirmed that a pop-up store will be set up right outside Wisma Atria from 19 December 2013 to January 2014. Prev post Power to the People: Do-It-Ourselves Burger Next post Have You Been Naughty Or Naiise?